There are a wide variety of interesting courses available including writing with acclaimed authors, yoga weekends, life coaching, photography and much more as well as Christmas and New Year breaks. As children we marvel at the world around us, longing to be grown up and able to taste many gifts in life. Somehow as adults we have learned to shut down and avoid our pain and struggle. Unfortunately and unknowingly, we also close down our passion and joy. This workshop is designed to reawaken our appetite for the richness of life. Using a blend of psychotherapy, sensual techniques, dance, small group exercises, laughter and communication, we will explore and embrace our passionate selves. 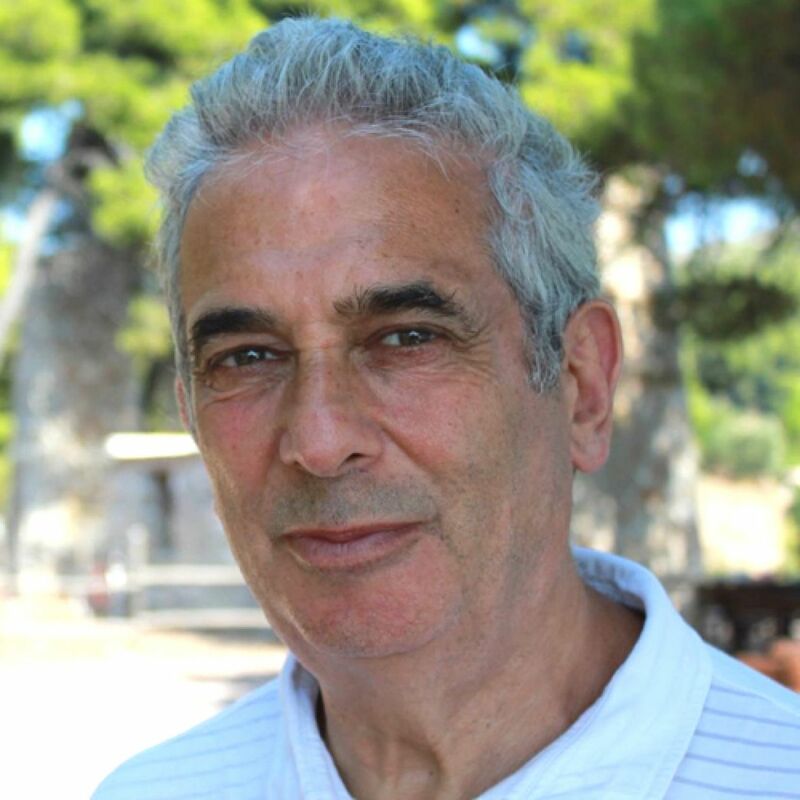 Malcolm Stern has worked as a group and individual psychotherapist for more than 20 years. He was a co-founder and is Co-Director of Alternatives at St James’s Church in London and runs groups internationally. He is the author of Falling in Love / Staying in Love (Piatkus 2004) and was co-presenter of Channel 4's relationship series 'Made for Each Other' in 2003 and 2004 and sailed on the 'Rainbow Warrior' with Greenpeace in the 1980s. A highly professional and sensitive facilitator. Insightful, gentle and very direct. Malcolm created a warm, safe group environment to share whatever was needed. Thank you. Excellent. I finished the course feeling more focused/motivated to move forward in a positive way. Kind, skilful attention and full of wisdom and shared learning.